I have naturally curly hair and it is dark ash blonde hair. I have been dying it for 10 years. Last year I had it platinum blonde. Since then, I cut most of it off and dyed it medium warm brown. Now it is a layered and it is red-brown. 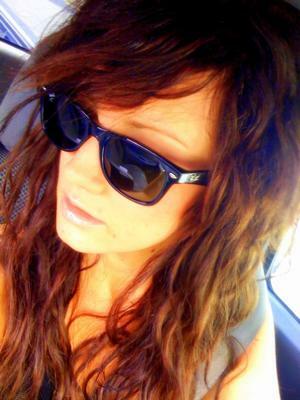 I will to eventually get back to my natural color.